March 2 is Texas Independence Day, which, like any holiday worth celebrating, is filled with food big on size and flavor. We'll be spending the day, or any time we want some Lone Star State-living, cooking up our favorite Texas-sizes recipes from brisket to chili, with some pecan pie and a margarita thrown in there, too. 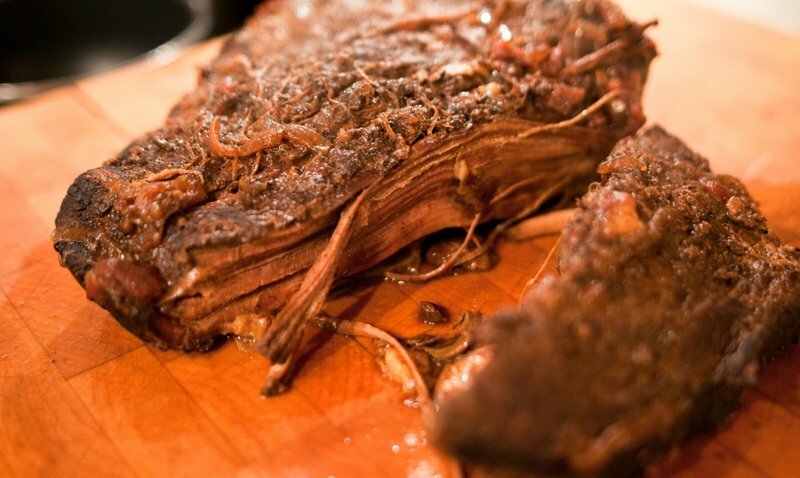 Check out these 10 recipes to get your Texas feast started. 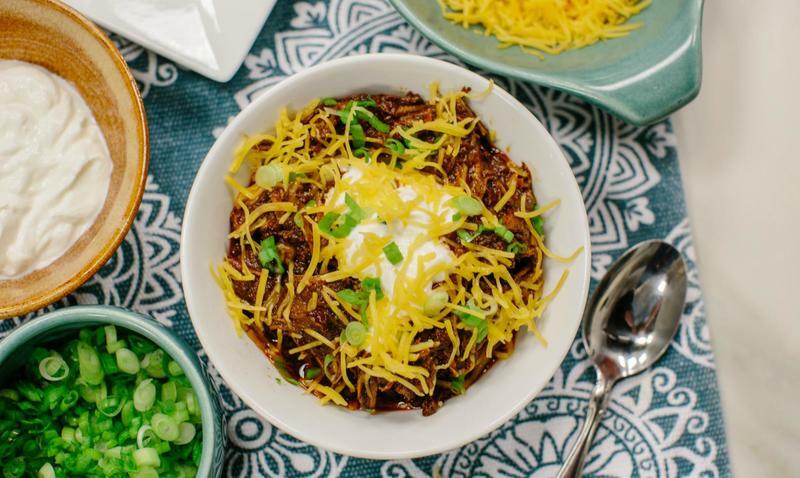 To kick your celebrations off, whip up this bite-sized homage to the classic Frito pie. 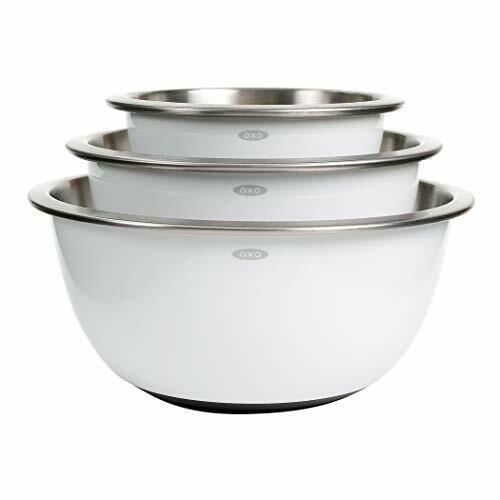 It’s best to use pre-rolled pizza dough, like Pillsbury, compared to highly-leavened doughs from the bakery, which will puff up too much when cooking. Want to go the extra indulgent mile? Roll the shaped bombs in more crushed Fritos and then deep fry for an extra crisp touch. 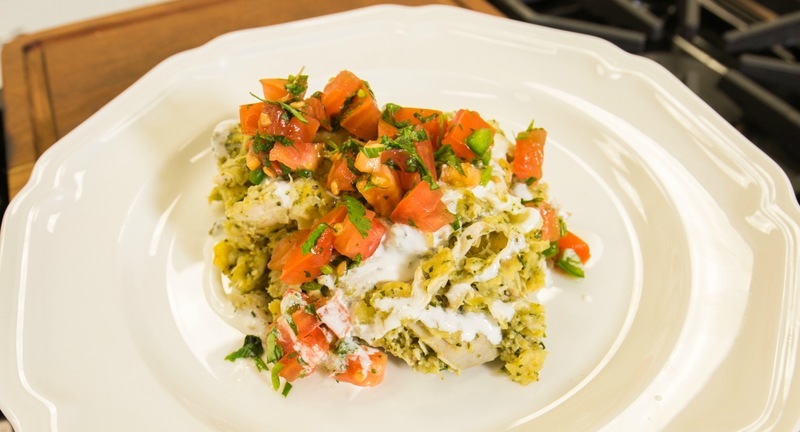 We make it easy to enjoy this favorite Tex-Mex comfort food by using store-bought rotisserie chicken and focusing our cooking efforts on its delicious salsa, made from beautifully roasted tomatillos, jalapenos, cilantro and tortilla chips. Known as a Mexican hangover cure, save a bit extra for the morning after one too many Texas Margaritas. You can't talk about Texan food without chili, especially a classic low and slow recipe like this one. Your patience and hard work will be rewarded with a deeply flavorful stew with an intense beef flavor, packed with garlic, tomatoes, peppers and a splash of beer. 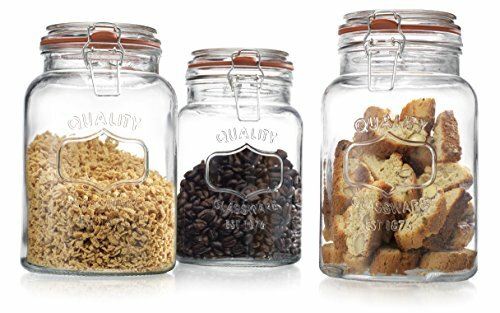 (And don't worry, there are zero beans in this baby.) When shopping for your brisket, look for the leaner flat cut so you can avoid spending hours skimming rendered fat from the chili. 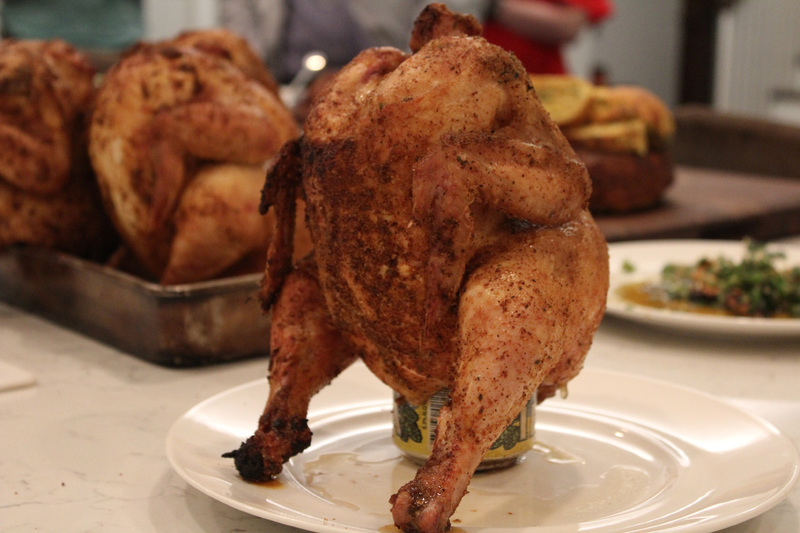 Got a can of beer and a whole chicken? Well, partner, you’ve got yourself a no-fuss path to a flavorful dinner! Add in our favorite BBQ spice rub and some mesquite wood chips to create deep, smoky flavor for truly classic and resourceful down home cooking. 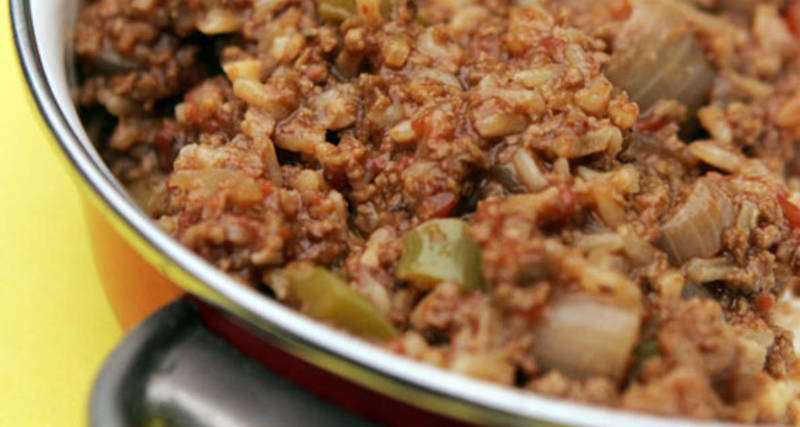 This one pot meal is perfect for adults and children alike. While it is written for those desiring a milder meal, you can easily adapt this hash for folks craving more of a kick come dinnertime. Got leftovers? This dish translates perfectly to breakfast — simply reheat, top with a fried egg or too and serve with warmed tortillas or thick-sliced Texas toast. These hand-held treats are a specialty of the central Texas "Czech Belt," which spans the area between Houston, Austin and Dallas, and is centralized in the small town of West. 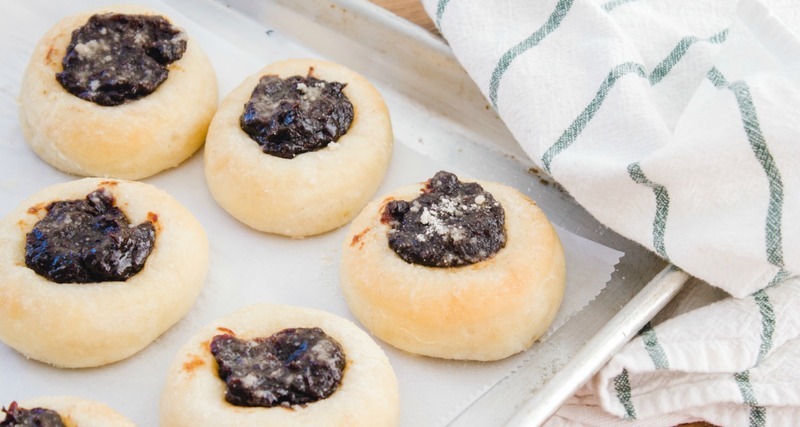 Whipping up the dough for this recipe takes a bit of time, but the results are well worth it. And better yet, they freeze well — simply pop a frozen pastry into a 400-degree oven and heat until nice and hot. 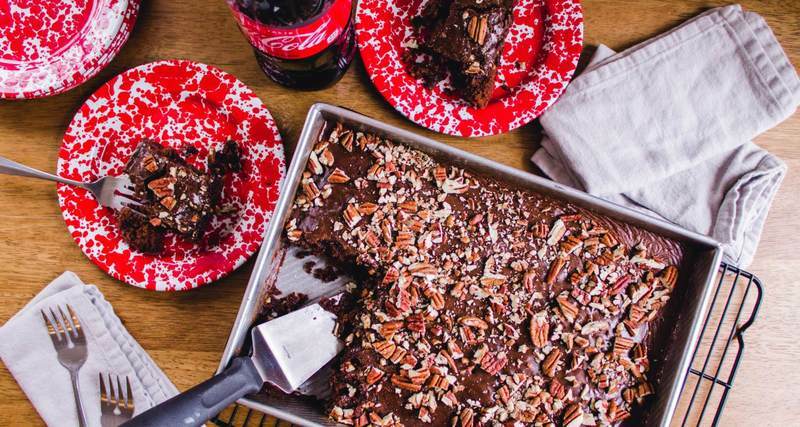 The classic Texas sheet cake cake gets a major Coca-Cola upgrade in this recipe so that you can get the most flavor out of this truly Southern soda. We’ve eliminated the traditional marshmallows and upped the pecans for a tasty crunch, but feel free to add those 'mallows right back in for double decadent sweetness. 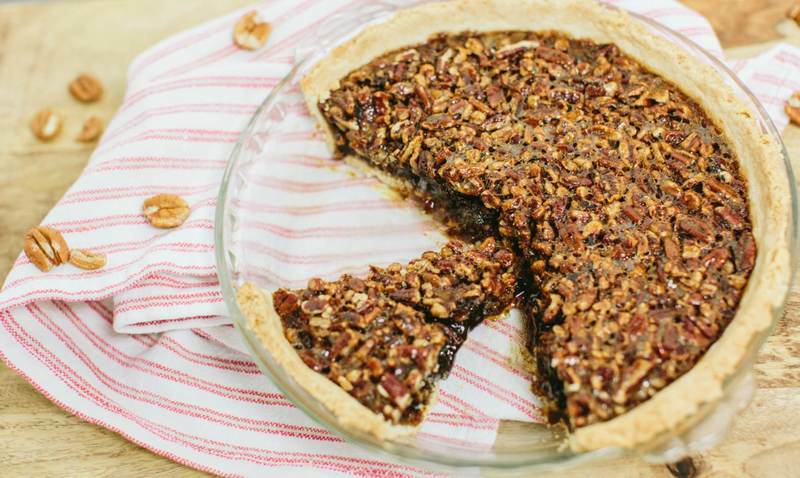 There’s nothing more decadent, and more Texan, than a good old-fashioned pecan pie — our version will satisfy even the most diehard pie obsessives. To save time, you can use store-bought crust, but our version is as easy as, well, pie. 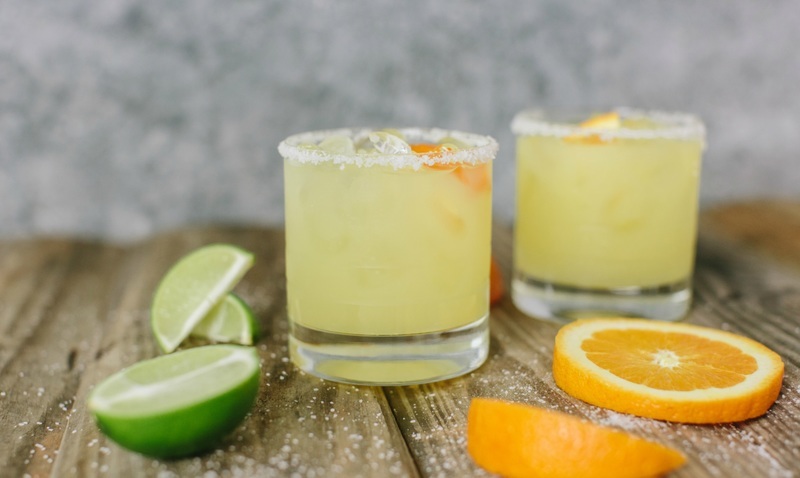 Finish off your Texas-packed day with a hard-earned, mixed-in-a-snap margarita. Just don’t forget to pre-dip your serving glass with the all-important salt rim and top it off with an orange or lime peel for a beautifully aromatic tipple.